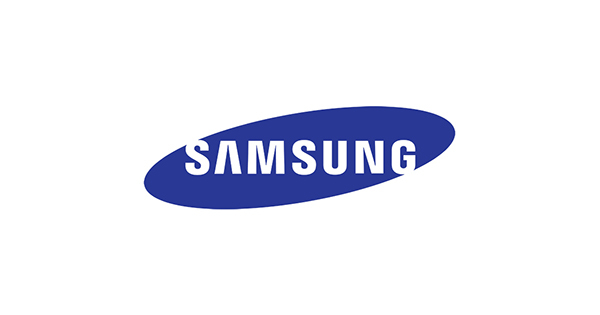 In the database of the popular Geekbench test package, there were several entries about a new smartphone called Samsung SM-A260F. The device is equipped with the popular single crystal system Samsung Exynos 7870, its amount of RAM is 1 GB. From the box, the smartphone will run under the operating system Android 8.1 Pro. In a single-threaded mode, the results of the Samsung SM-A260F test amounted to only 726 points, and when using all the cores the device scored 2984 points. The smartphone will be released under the Android Go application, which means it will receive a special Android version and smaller versions of applications that are not as demanding to fill the device.